About 252 million years ago the vast majority of life on Earth went extinct. This mass extinction event, known as the “Great Dying”, led to the demise of 90% of ocean life and 75% of life inhabiting land on the planet. 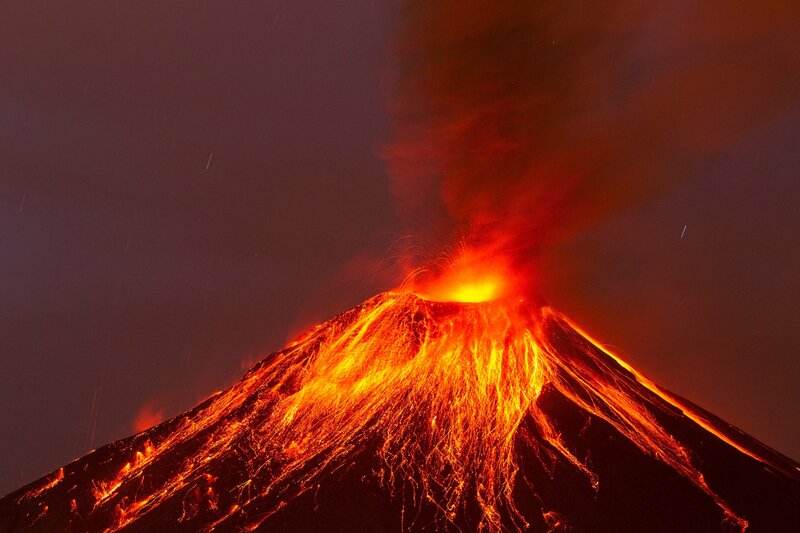 Volcanic activity has long been suspected as the culprit, but new research published in Nature Communications by SJSU graduate Seth Burgess (M.S. 2006, now at the U.S. Geological Survey after a Ph.D. at M.I.T. and a Mendenhall postdoctoral fellowship at USGS), has provided the firm link showing how it happened. 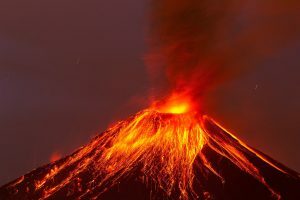 A massive volcano in what is now Siberia injected magma into a huge limestone and coal basin leading to an enormous release of carbon dioxide into the atmosphere. The result was a major warming of the planet and acidification of the oceans, extinguishing much of the life on Earth. Articles in The NY Times, and The Guardian draw parallels between the new understanding of the Great Dying and the current climate change underway due to human-made carbon dioxide increases in the Earth’s atmosphere.